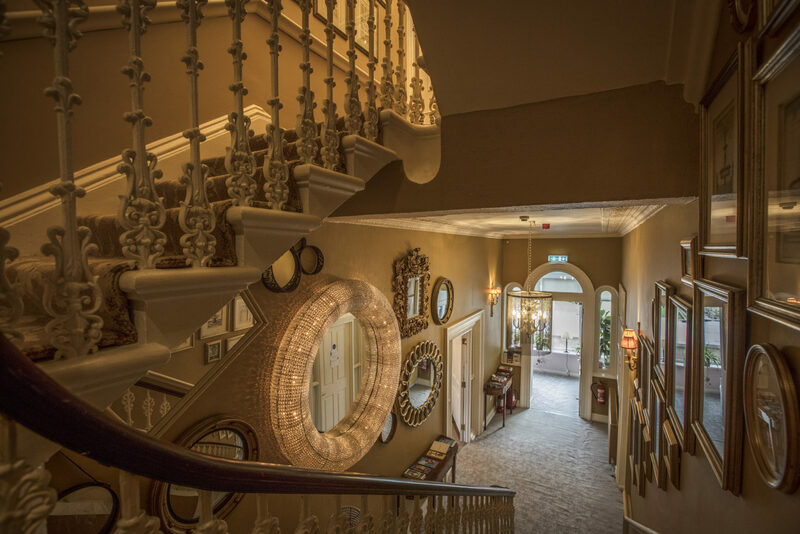 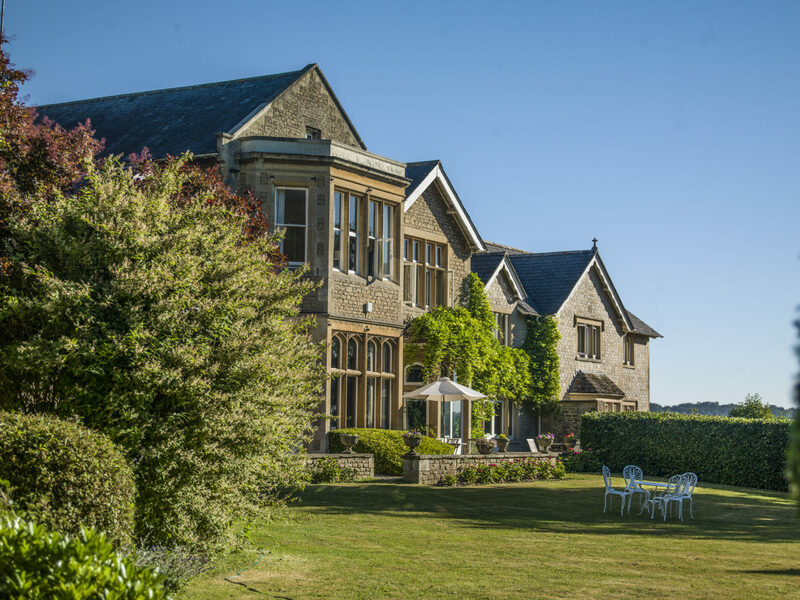 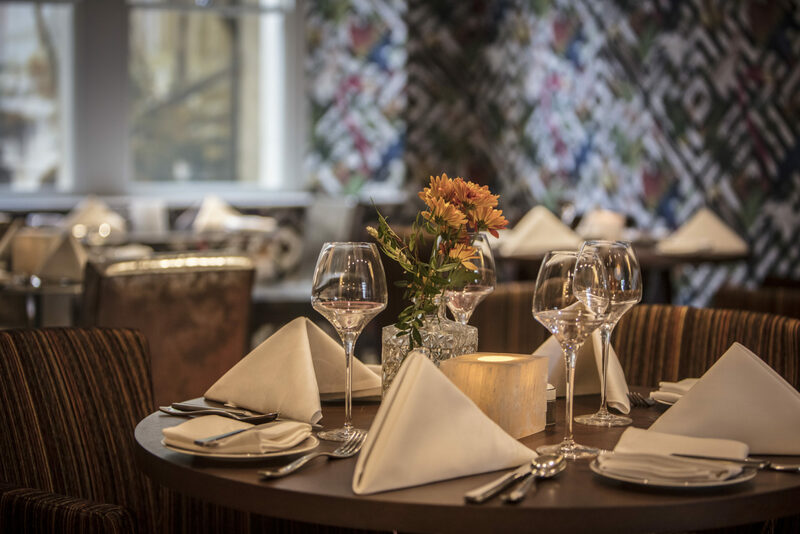 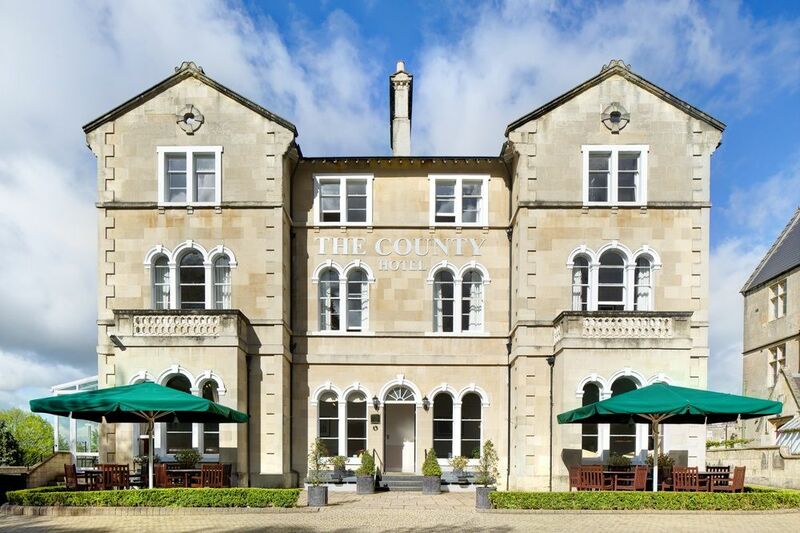 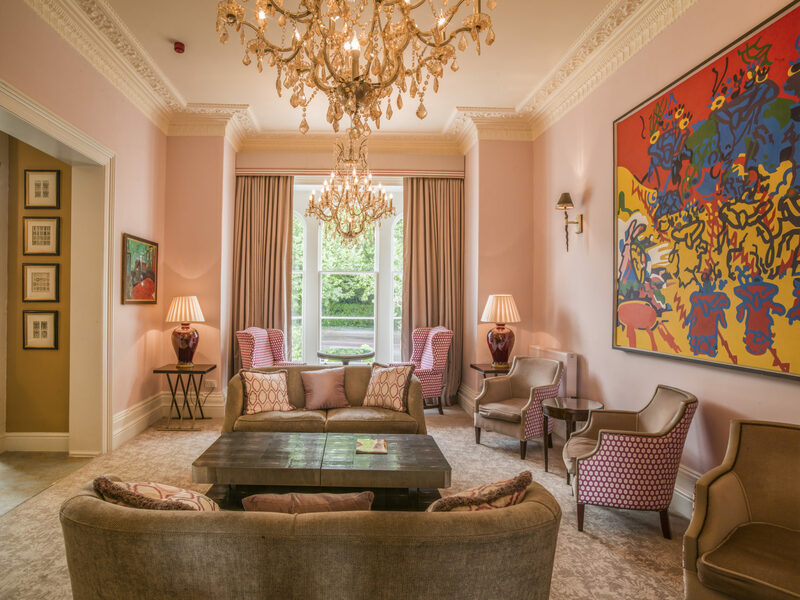 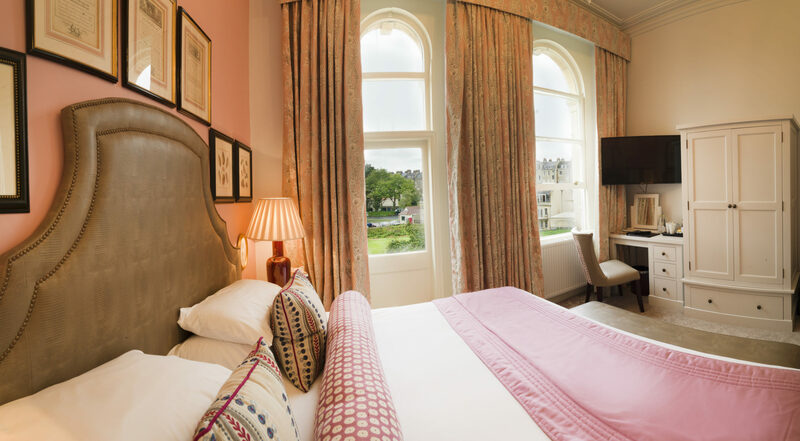 After acquiring the County Hotel Bath in March, Ian and Christa Taylor have now revealed the new-look Bird, Bath after a complete transformation project. 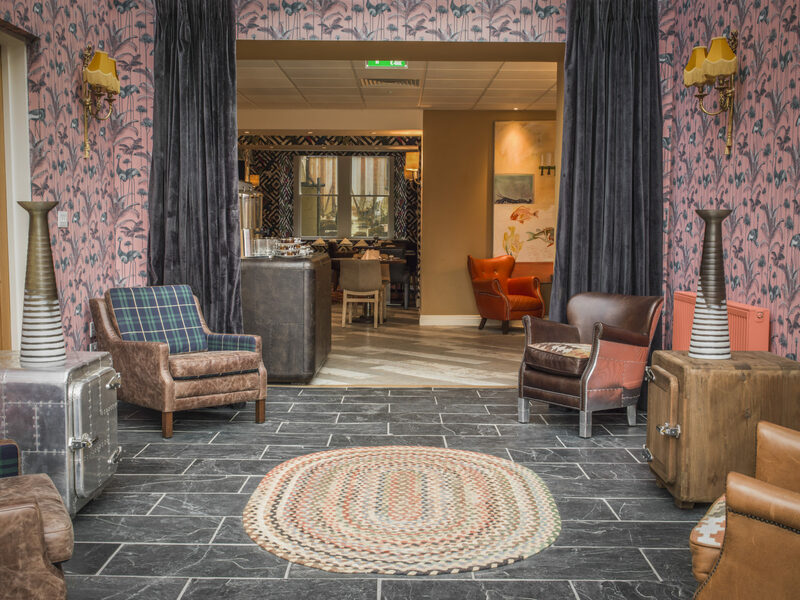 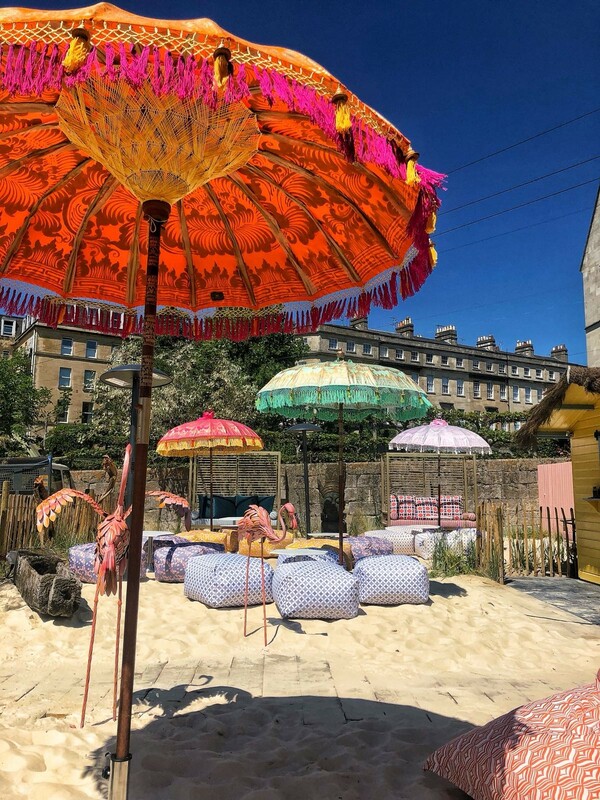 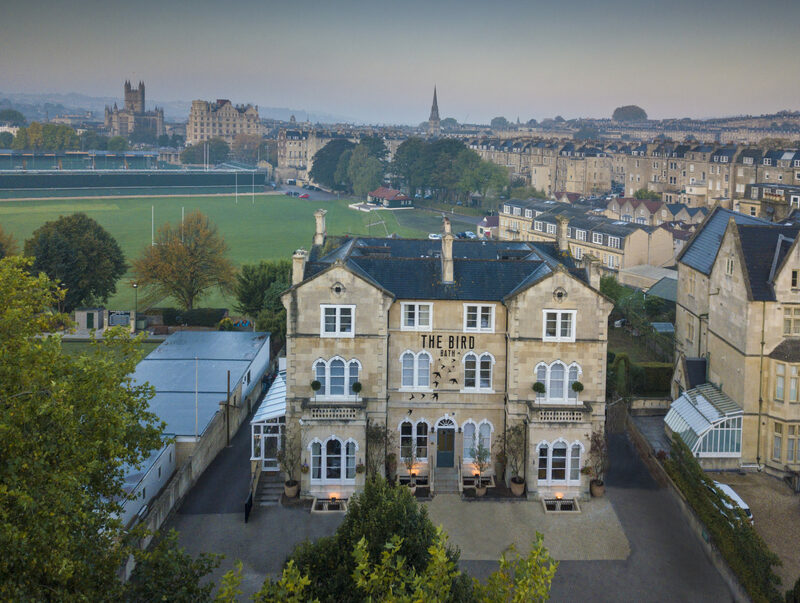 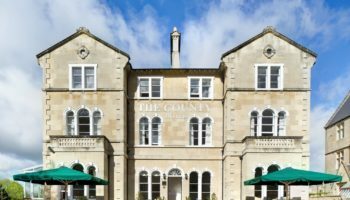 The leading hoteliers have created a new ‘vibrant environment full of colour and sociable experiences’ at the Bird, Bath, introducing a new design concept, new bedrooms and refreshed public spaces to reposition the hotel as the sister to No.15 Great Pulteney as part of the Kaleidoscope Collection. 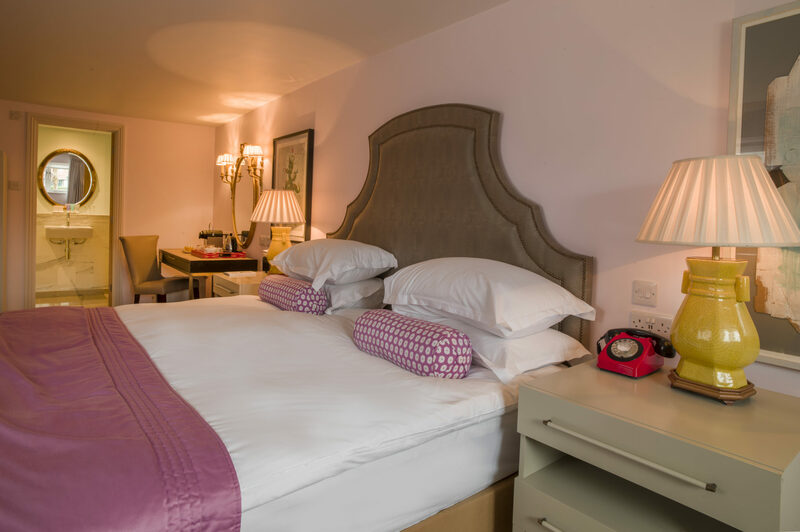 New signage was unveiled in September, with the new bedrooms now being finalised ready for 2019, taking the total from 22 bedrooms to 31. 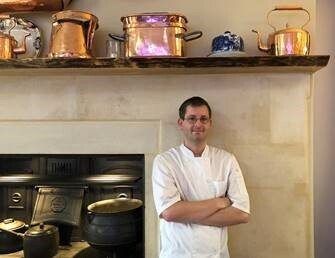 A new Great British Classics menu will also be introduced in the restaurant at the Bird Bath in January, with prawn cocktail, lamb hot pot and apple crumble an example of the dishes to expect. 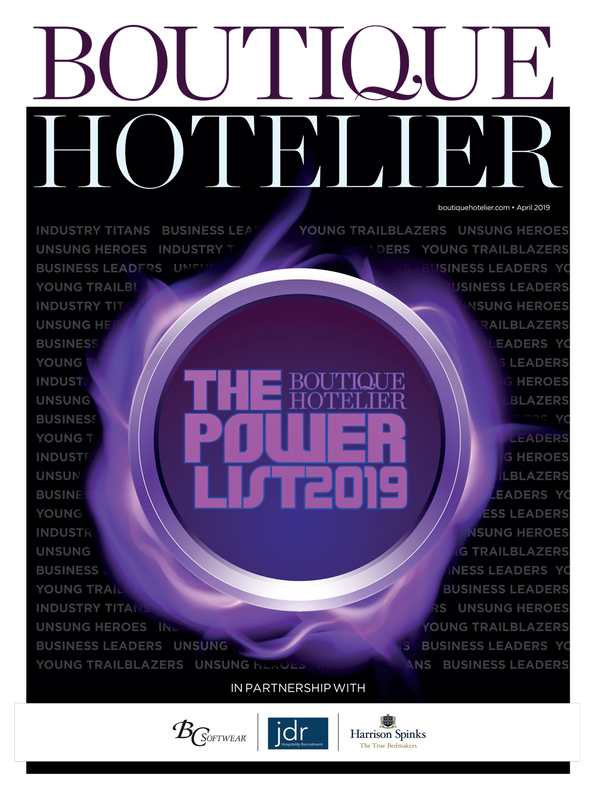 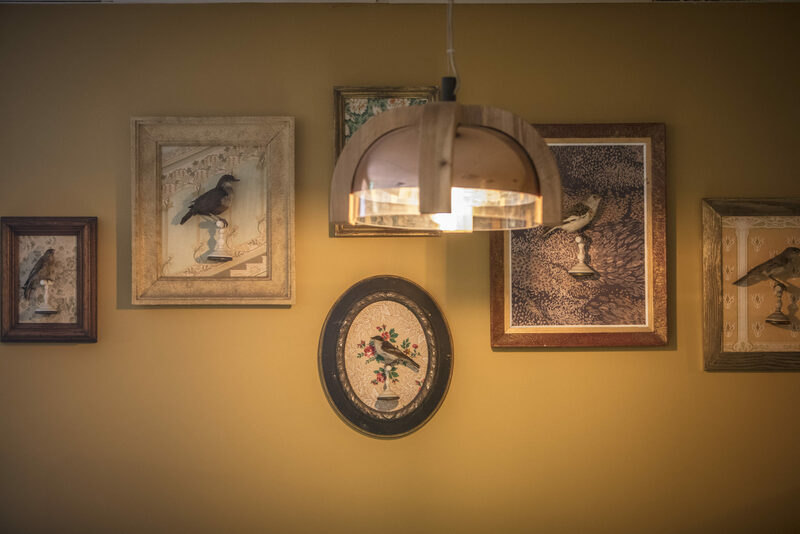 Ian Taylor tells BH that the bird décor has become a ‘bit of a theme’, from the Divine Savages ‘Crane Fonda’ wallpaper in the restaurant, to the ‘olive branch’ bird sculpture by Simon Conolly in the reception area.